Archerfield Airport Hangar 113 Apron - Pensar. The Infrastructure People. 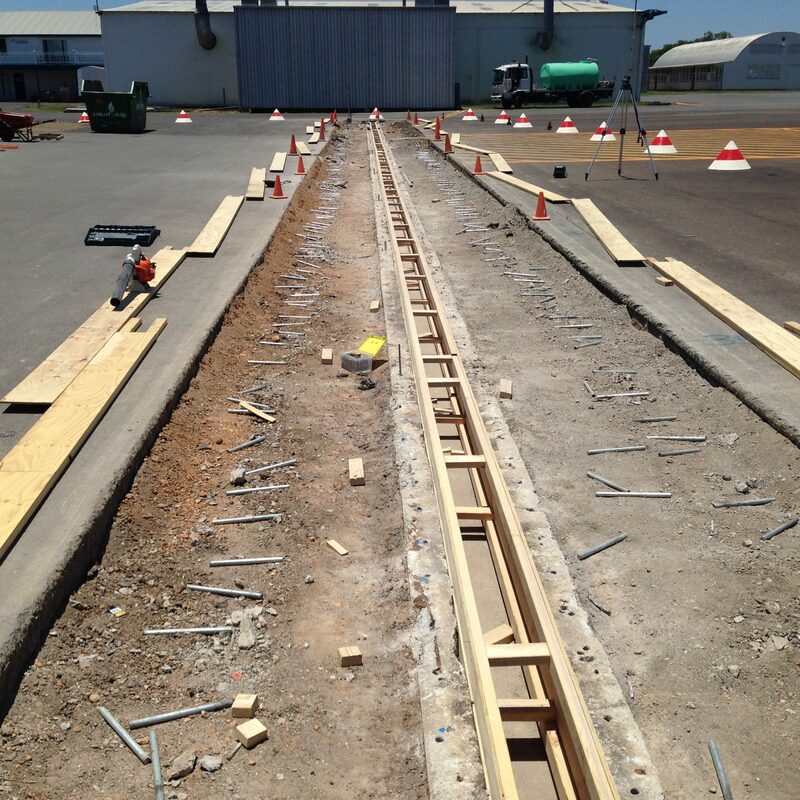 Located at the Archerfield airport, Hangar 113 required the rehabilitation of the existing apron slab drain. The works undertaken were critical to the functional performance of the hangar. Archerfield Airport is Brisbane’s secondary airport and carries the largest number of general aviation movements of all Queensland airports. Cut and profile of existing asphalt around defective drain. Demolition of existing gutter system. Installation of unique formwork and steel structure to create new concrete surround. Installation of Class D grates in accordance with AS3996. 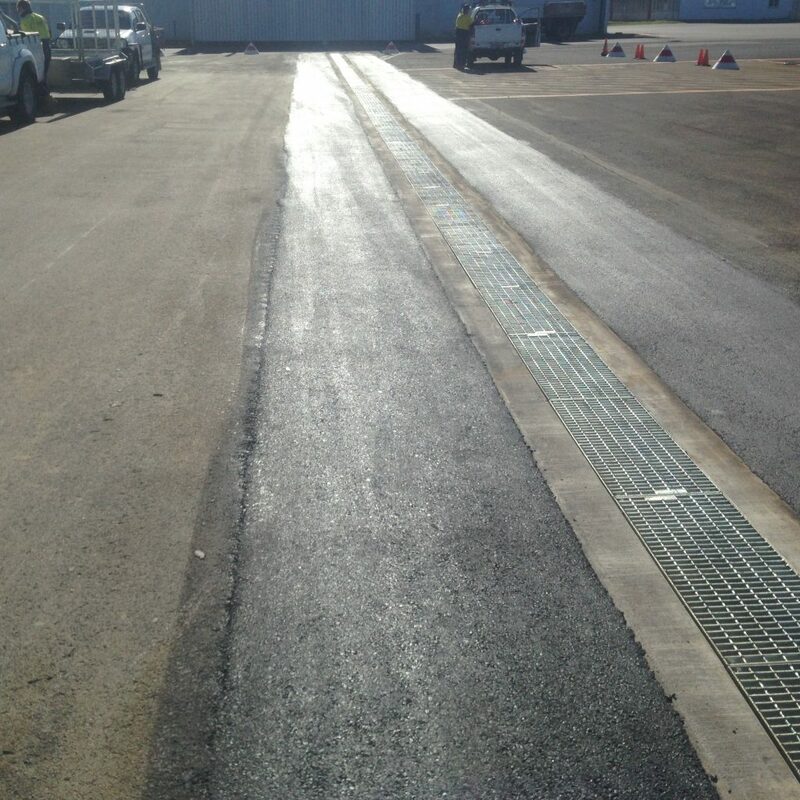 Provision of new deep lift asphalt to match existing hangar apron.